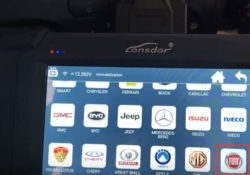 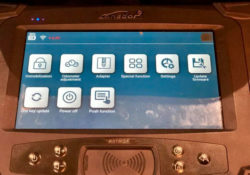 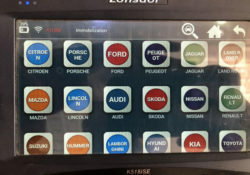 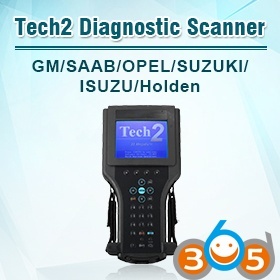 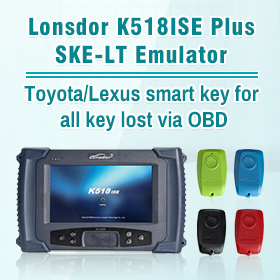 Lonsdor K518ISE SCION: 2011-2018 Models Enabled! 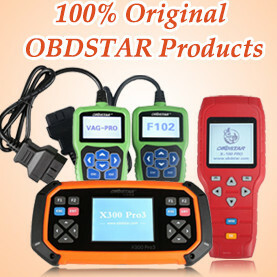 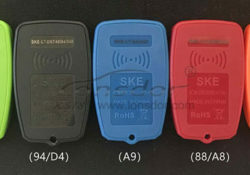 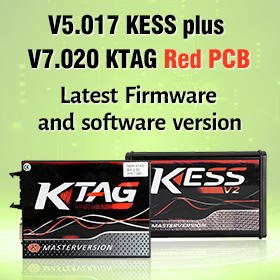 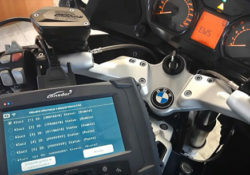 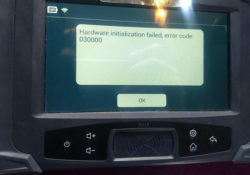 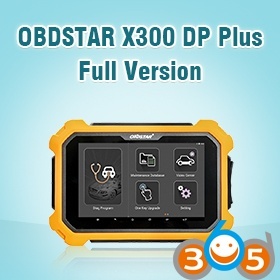 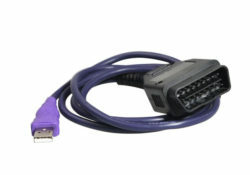 Lonsdor K518ise Fiat 500 OBD Add Key: Yes or No? 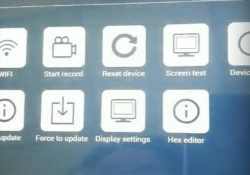 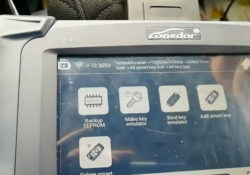 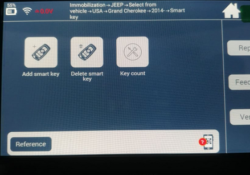 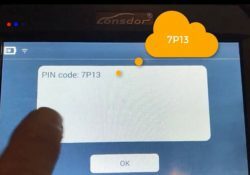 Opel on Lonsdor K518ise: Possible to add new keys? 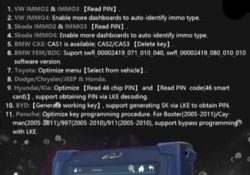 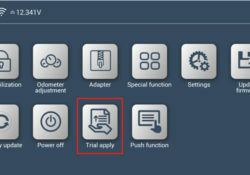 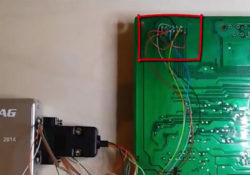 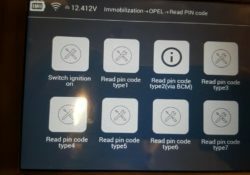 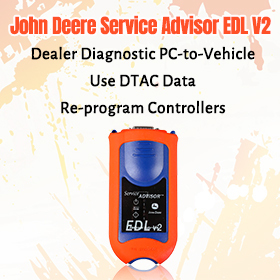 Old PSA ECU BSI PIN Codes: Pulled by VVDI2, Lonsdor K518ise or others?